Lauren Saunders is thrilled to be working with Single Carrot for the 2013-14 season. She holds a B.A. in Theatre and Women’s Studies from Goucher College. In addition to her work in the theatre, Lauren carries out her dedication to Baltimore’s cultural community in her position as the Executive and Programs Assistant for the Greater Baltimore Cultural Alliance (GBCA). 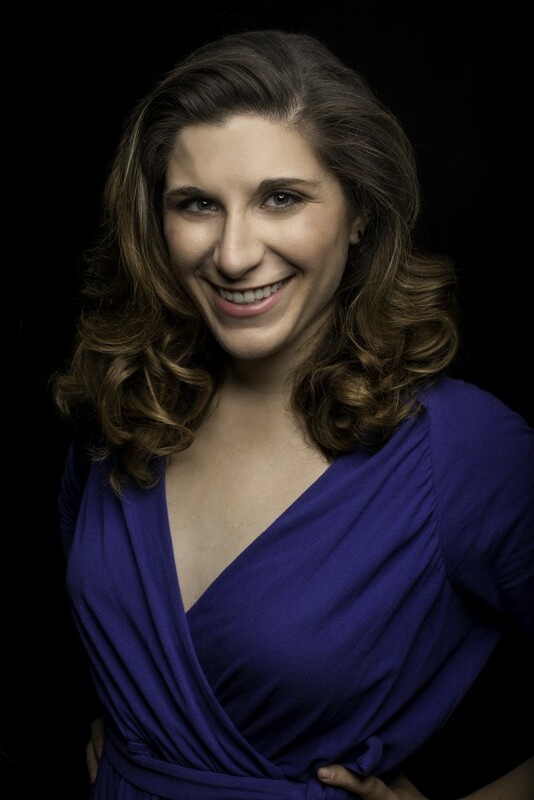 Prior to joining GBCA, Lauren worked for the Maryland Humanities Council, and was also the 2012 Artistic and International Programs intern for Theatre Communications Group in New York.